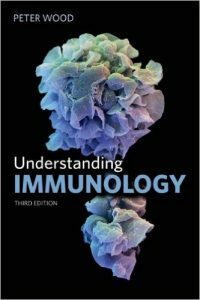 Understanding Immunology is a well-established introduction to this complex subject for readers with no previous exposure. It is aimed primarily at undergraduates in biological sciences, biomedical sciences and medicine. The selection and order of topic coverage is designed to instruct effectively, and a variety of boxed examples add depth and historical context for those readers wanting to go beyond the essentials. 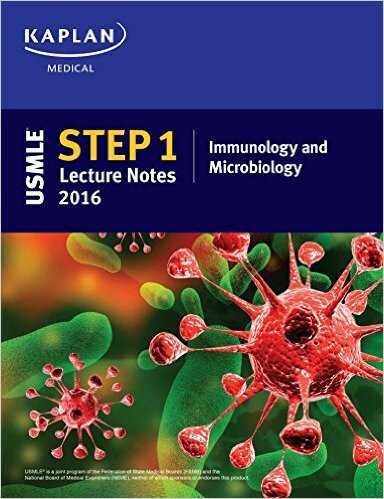 The first part of the book (Chapters 1 to 11) takes students through the pathogenesis of infectious diseases and describes the molecules, cells and tissues of the immune system that provide protection against a wide variety of pathogens. It also describes how mankind has utilised the immune system, from the development of vaccines to the production of reagents for use in the clinic and laboratory. 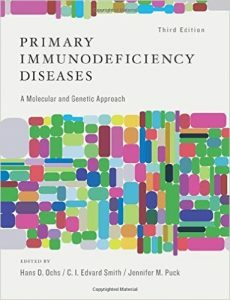 The final four chapters describe how the immune system operates in disease situations such as allergy, autoimmunity and transplantation. 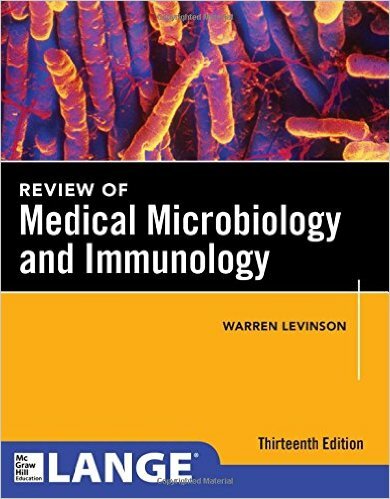 This third edition is revised to cover the latest experimental and clinical changes in the subject, particularly those in the development of lymphocytes; the different types of CD4 helper T cells; the use of antibodies, including monoclonal antibodies, as experimental and clinical tools; and immunological tolerance. Dr. Peter Wood is a Lecturer in the Faculty of Life Sciences at the University of Manchester. He has over 20 years of teaching experience, both in the UK and in the USA, and is widely published in the literature. His current research interest is the role of cytokines in the development of diabetes. 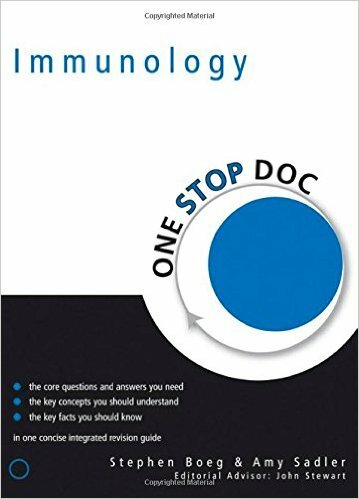 The One Stop Doc books have been designed by medical students for medical students to consolidate their knowledge, subject by subject and system by system. For each area studied there are only so many questions an examiner can ask; they are presented here with clear explanations that allow the student to revise thoroughly one topic at a time. While doing so the student can also practise their exam technique. Each book includes MCQs, EMQs, SAQs and Problem-based Questions – exactly the kind of questions they will get in their exams. Illustrated with simple, easy-to-reproduce line drawings, medical students have in this one volume all that they need for exam success. 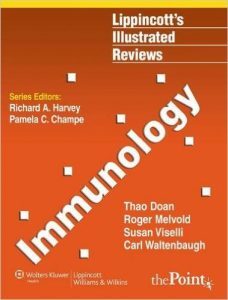 Lippincott’s Illustrated Reviews: Immunology is a brand-new addition to the internationally best-sellingLippincott’s Illustrated Reviews Series. 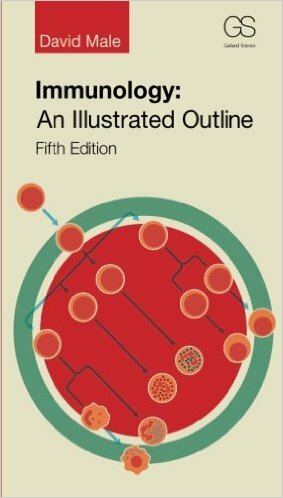 This volume offers a highly visual presentation of essential immunology material, with all the popular features of the series: over 300 full-color annotated illustrations, an outline format, chapter summaries, review questions, and case studies that link basic science to real-life clinical situations.Lippincott’s Illustrated Reviews: Immunology can be used as a review text for a short immunology course, or paired with Lippincott’s Illustrated Reviews: Microbiology for a combined microbiology/immunology course. A companion Website features the fully searchable online text, 300 additional USMLE-style questions, an Image Bank, and a library of individual image components from which instructors can assemble their own figures in PowerPoint. 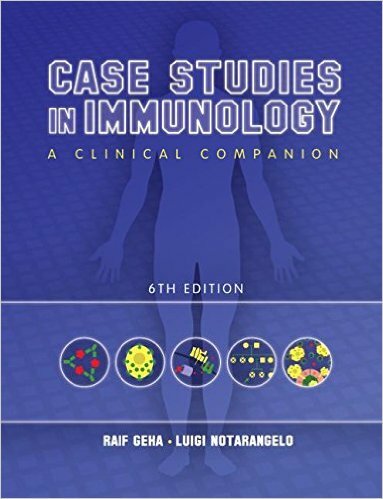 Case Studies in Immunology, Sixth Edition, presents major topics of immunology through a selection of clinical cases that reinforce and extend the basic science. 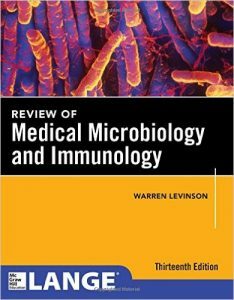 The case histories illustrate essential points about the mechanisms of immunity and describe immunological problems seen in the clinic. This new edition vividly illustrates the importance of an understanding of immunology in diagnosis and therapy. 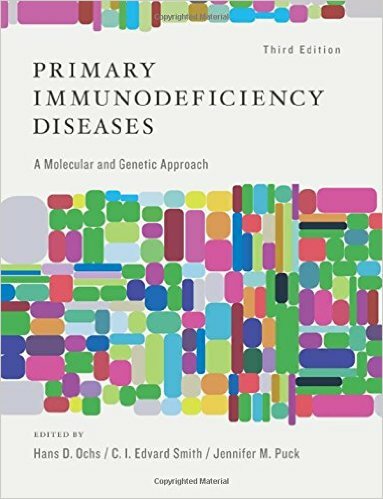 Case Studies in Immunology highlights major common disorders of immunity, including hypersensitivity types I-IV, immune deficiencies, and autoimmune disorders. Each case history is preceded by basic scientific facts essential to understanding the immunology behind the specific disorders. An end-of-case summary, questions, and discussion points conclude each case. Case Studies in Immunology can be used as a stand-alone book, or as a clinical companion alongside Janeway’s Immunobiology, Eighth Edition. A marginal icon in Janeway’s Immunobiology provides the reader with a link to the relevant Case Study, where the science is applied in a clinical setting. 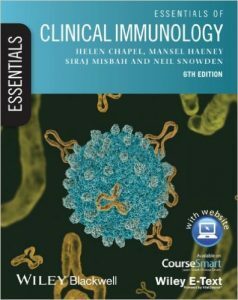 Essentials of Clinical Immunology provides the most up–to–date, core information required to understand diseases with an immunological basis. Clinically focussed, the sixth edition of this classic text presents theoretical and practical information in a simple yet thorough way. Essentials of Clinical Immunology covers the underlying pathophysiology, the signs and symptoms of disease, the investigations required and guidance on the management of patients. 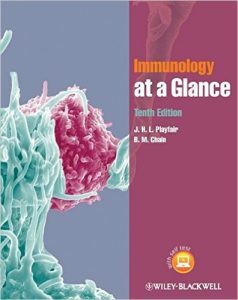 Perfect for clinical medical students, junior doctors and medical professionals seeking a refresher in the role of immunology in clinical medicine, this comprehensive text features fully updated clinical information, boxes with key points, real–life case histories to illustrate key concepts and an index of contents at the start of each chapter. A companion website at www.immunologyclinic.com provides additional learning tools, including more case studies, interactive multiple–choice questions and answers, all of the photographs and illustrations from the book, links to useful websites, and a selection of review articles from the journalClinical and Experimental Immunology. 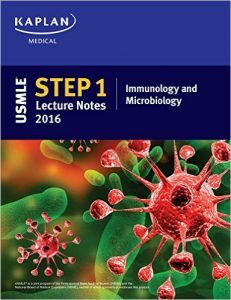 The only official Kaplan Lecture Notes for USMLE Step 1 available for sale!